At Dentalwebdmd.com we are committed to providing information which will help people understand their oral health needs, dental treatments, and the effects on their overall health. 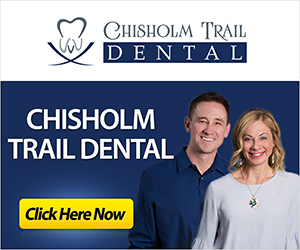 Our goal is to empower you so that you, the patient, can make an educated decision about your own dental care, especially for treatments that may involve implant dentistry or other dental specialties. We also wish to make you aware of the effect of medications on your dental health, and on the use and effect of medications as part of your dental treatment. We encourage you to contact us for more information. We also encourage you to reach out to your general or family dentist and schedule an appointment to review your oral health and ensure that your teeth and gums are in good health. Regular appointments with your dentist ensure that any developing dental problems are diagnosed and treated quickly, allowing you to continue enjoying good dental health and a beautiful smile.